David was famous for impersonating the late New York Yankees owner George Steinbrenner. A larger than life figure, Steinbrenner was highly popular within New York. The audience wasn’t able to see David’s face when impersonating Steinbrenner. David would stand with his back to the audience, with only his voice being heard. 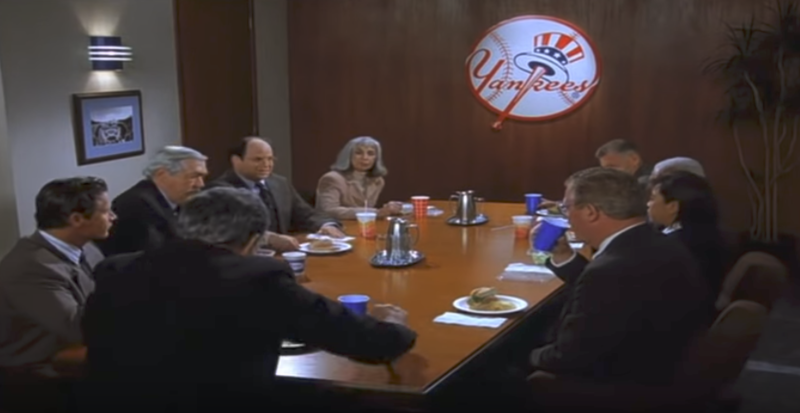 The real George Steinbrenner did film a cameo scene in which he asked Elaine to accompany him to George’s wedding. However, this cameo never aired on television.